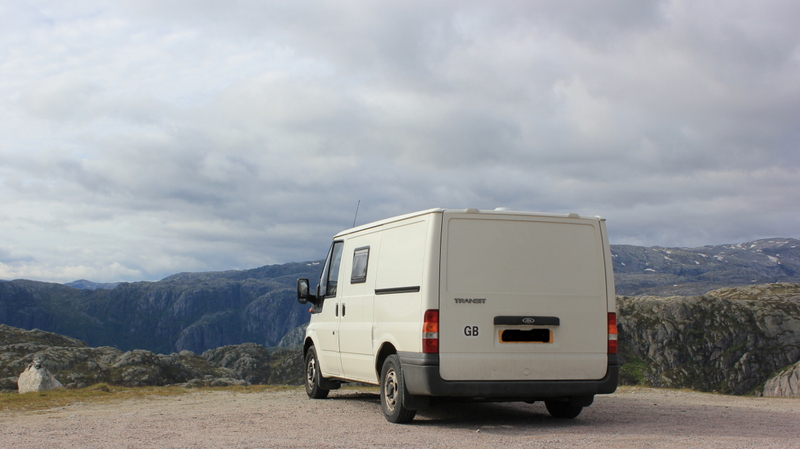 In June 2011, we spent the month touring Norway in our motorhome. We travelled the length of the country and explored the Lofoten Islands, far north and the western fjords, finally ending up on the south coast. We drove 4,700 miles in Norway alone and had a brilliant time exploring this huge, unspoilt and beautiful country. Here’s the diary from our trip.